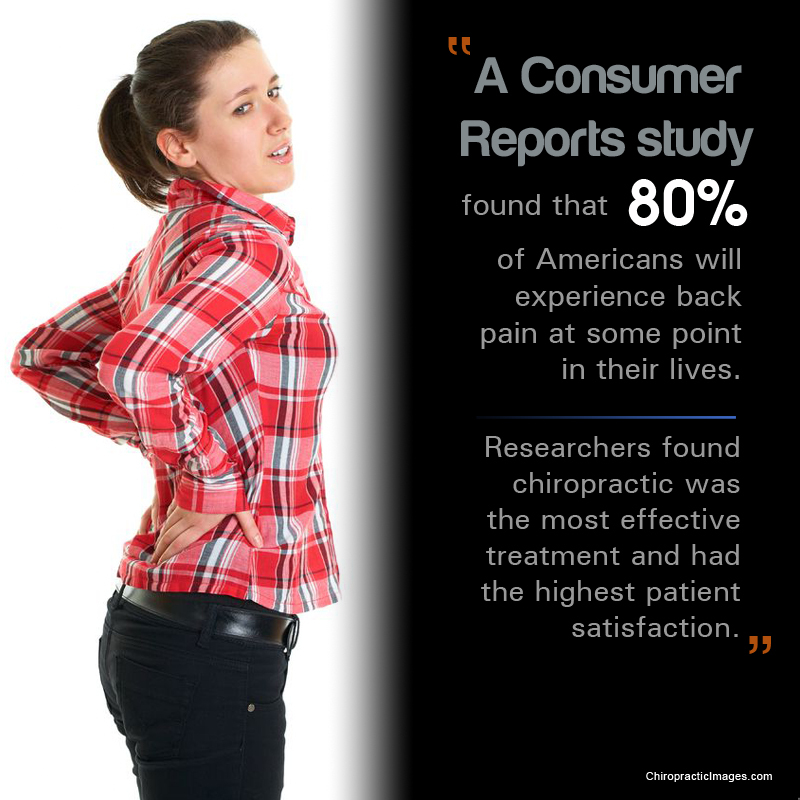 The number of people experiencing neck pain is increasing day by day. The neck is the vital component in human body that allows you to move your head in all directions. The neck consists of seven small vertebrae that supports the entire weight of your head. 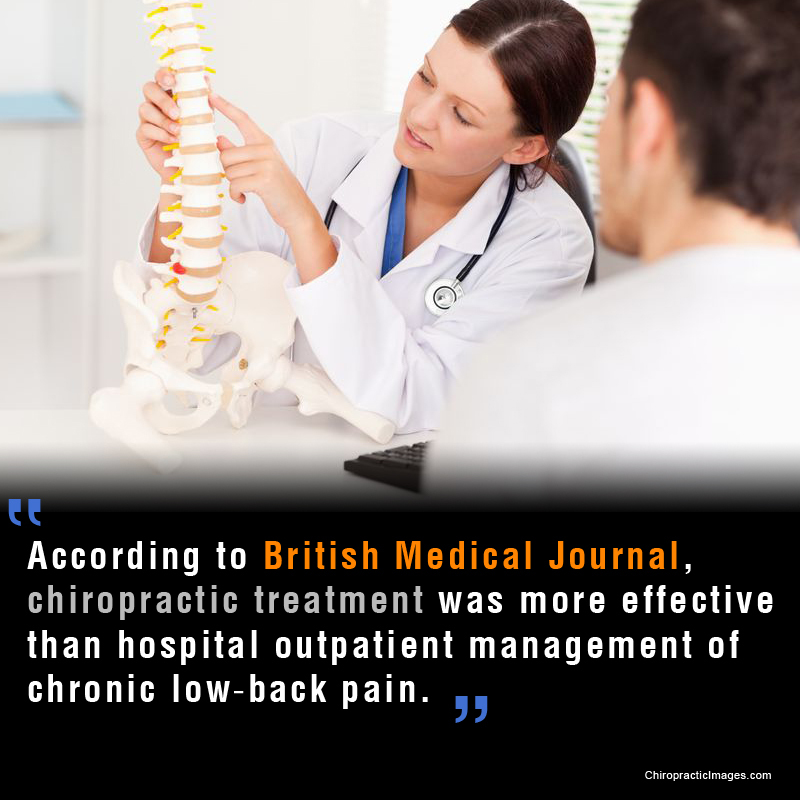 Chiropractors are expert in treating chronic neck pain, whiplash, auto injury and using soft tissue mobilization that help you to restore full function to get you back to the active lifestyle. Neck pain is a very common problem nowadays which brings discomfort in one of the structures of the neck. The cause of the neck pain may be because of combination of misaligned vertebrae, pinched nerves and strained muscles which can come from an auto injury, whiplash, sports injury, poor posture, prolonged working sitting hours, lifting of heavy objects. 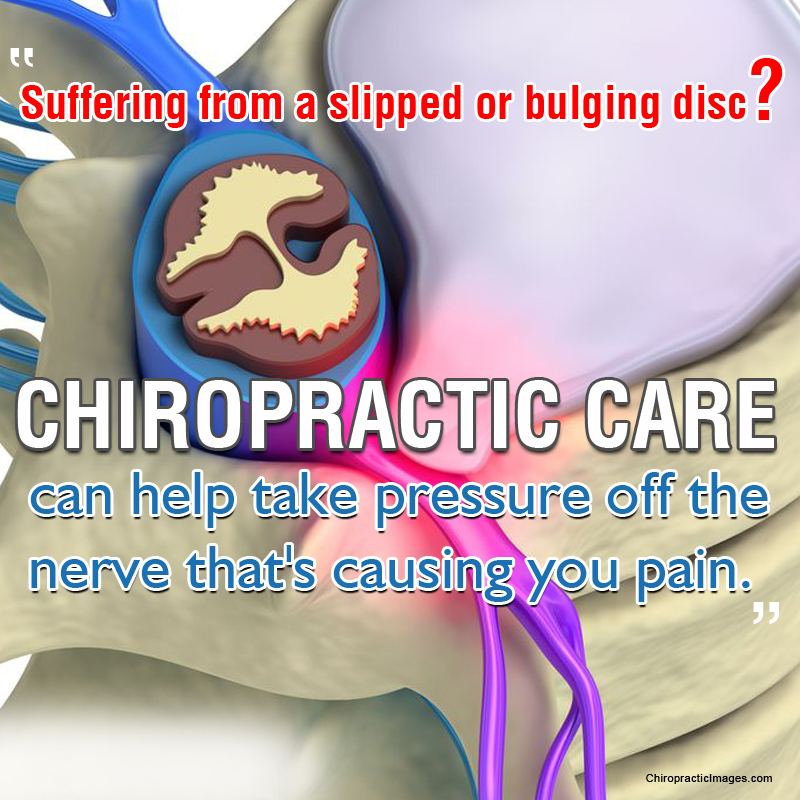 Dr. Alan Tebby, the Chiropractor in Charlotte NC at Tebby Chiropractic and Sports Medicine Clinic is concerned with the immediate preservation and restoration of health of an individual and focuses particular attention on the treatment for instant relief from neck pain. 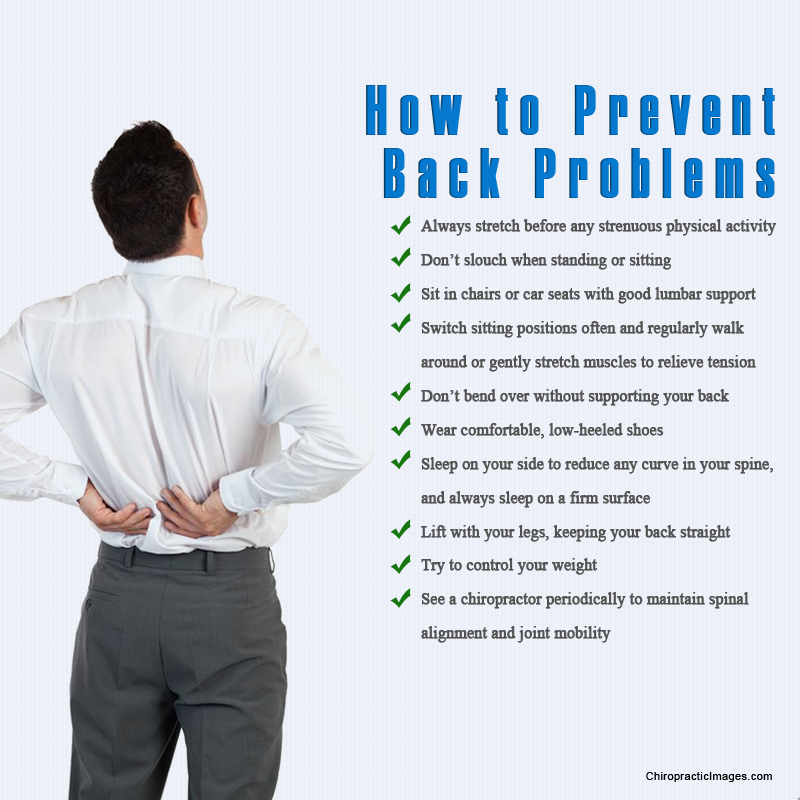 Dr. Alan Tebby is a highly qualified chiropractor who uses popular alternative health care approach and most innovative techniques for promoting the optimal health and well-being of the patients suffering from chronic neck pain conditions. © 2014 charlotteneckpainclinic.com. All right reserved.